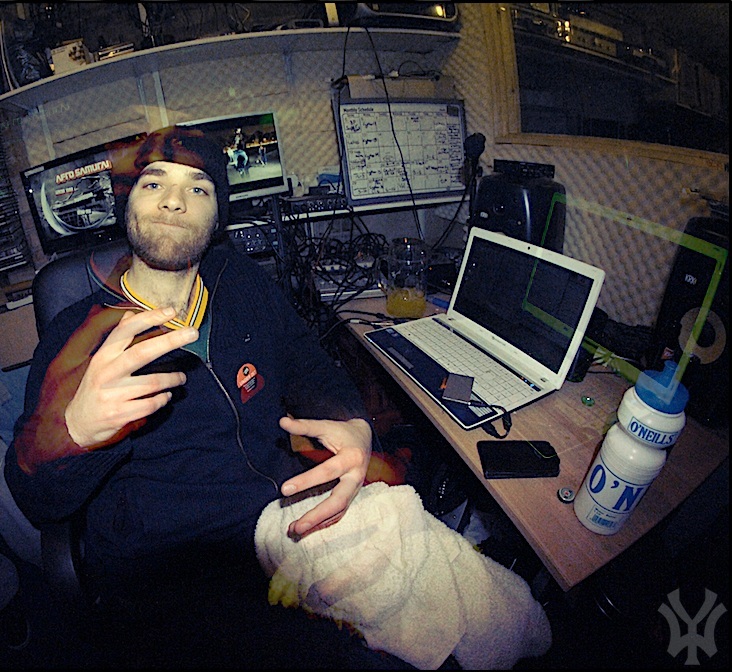 The main engineer at DubWhy Studios is Ben “ExP” Goodwin, who has 10 years of experience writing, recording, producing and releasing hip-hop as well as a variety of other music genres. Ben has also worked as part of www.rapworkshops.com delivering workshops and mentoring creative people of all ages, and was a Youth Music Mentor during the time it was operating through Artworks in Bradford. He is CRB registered and also runs the radio show “A Up” vowing to only play out only well produced, intelligent hip-hop. Our mastering (and mixing) expert Ben “Bonn Lewis” Wilson has a wealth of knowledge and experience – he has worked on dance, rock, hip-hop, funk and various other genres both recorded live and produced digitally. He studied at Leeds College of Music leaving with a distinction and studied at Huddersfield University leaving with a first class degree BA (hons) in Music Technology & Popular Music. Ben co-owns Lung Filler Records and has performed all over the UK and across Europe in various projects. His mastering and production has been for a wealth of labels worldwide and he has worked independently for labels across Europe and in the States as well as handling all mastering for the former label, Sinoptic Music. 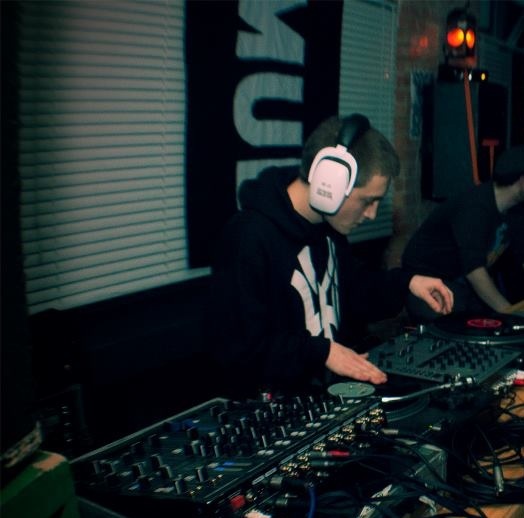 Our DJ scratch/mixing tuition and some of our hip-hop beat production tuition is offered by Isaac “Hashfinger” McGladdery – internationally acclaimed DJ & Producer (you can listen to his production work here). 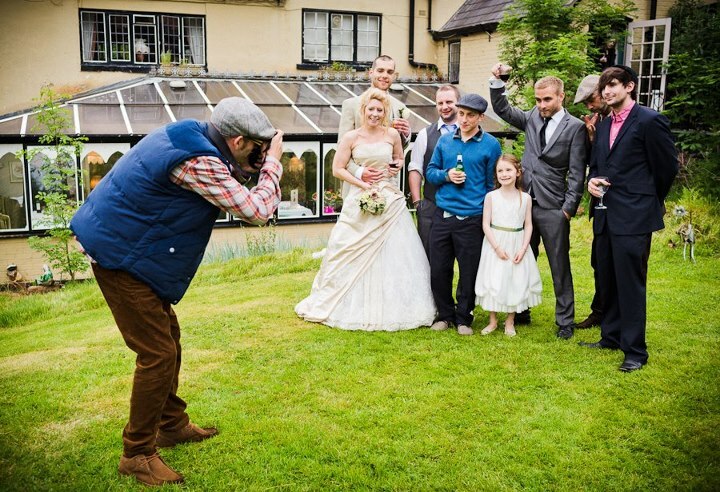 Nik “Major Kuts” Bennett has captured some of the most iconic shots of the West Yorkshire hip-hop scene, as well as lending his services to great effect at weddings and other events. He is also a talented designer and offers a very low price for high-quality album artwork. 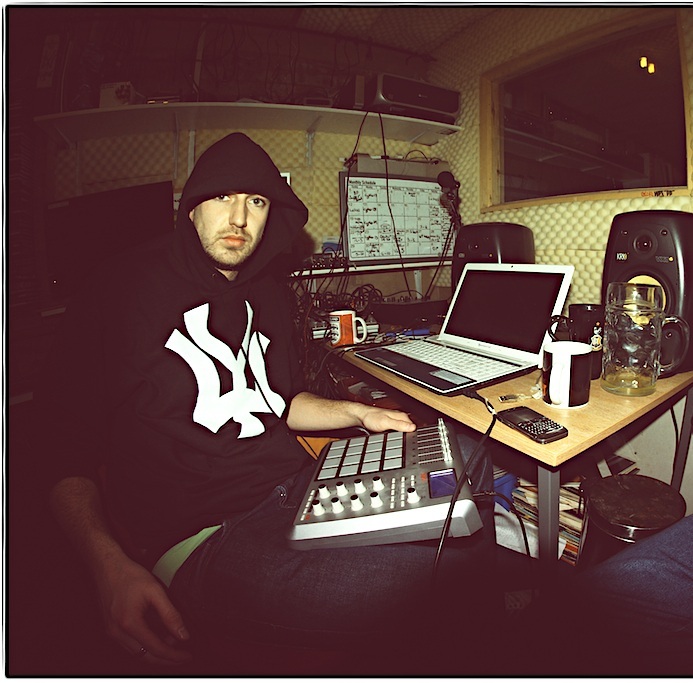 Another of our beat production tutors is Luke “Jas0nBeats” Bland (hear his production work here) – Luke is one of the most consistent UK hip-hop producers and has made and sold beats internationally for a variety of artists.